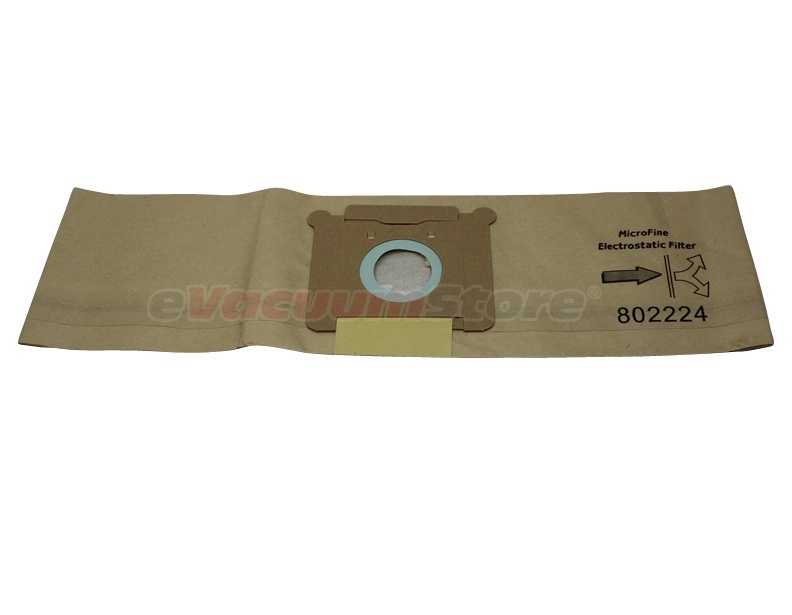 Those who use Tennant vacuums know the upper echelon of commercial vacuum cleaners. 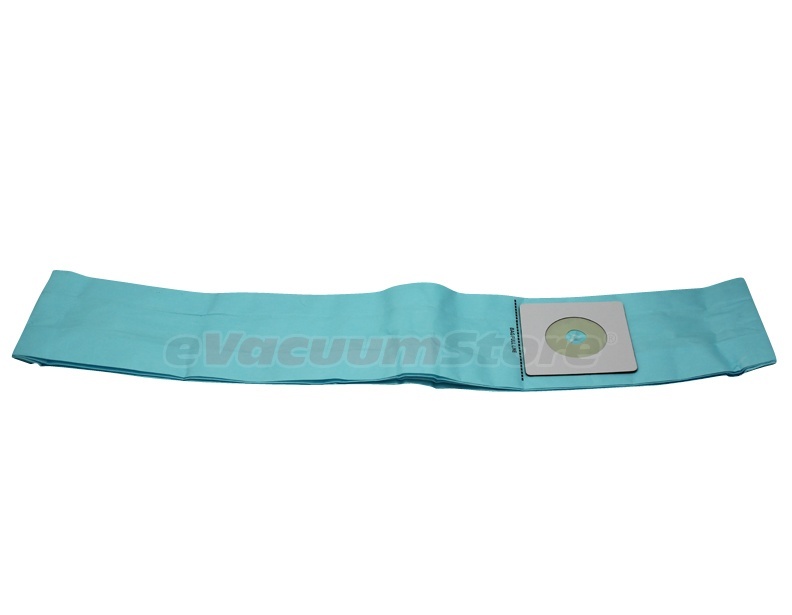 Tennant vacuums have been a top choice for cleaning services and corporations due largely in part to their deep cleaning abilities and their refusal to break down after a few jobs. 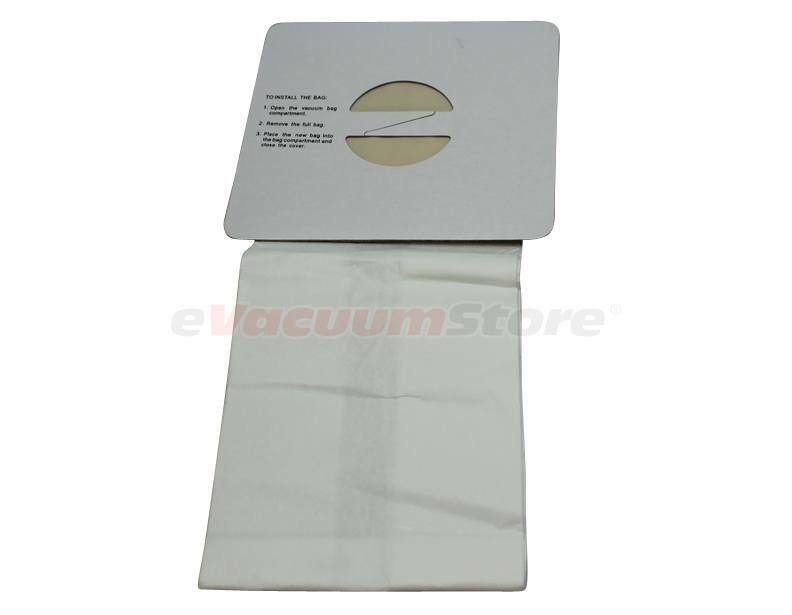 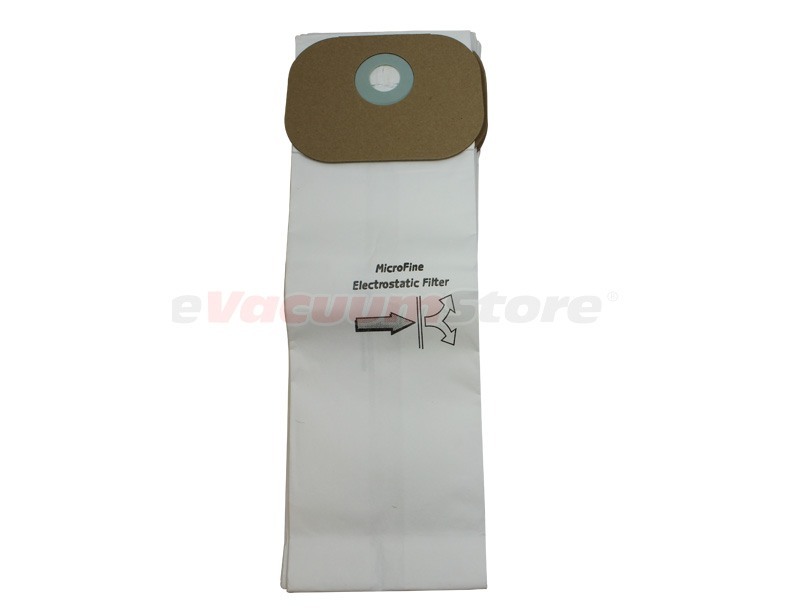 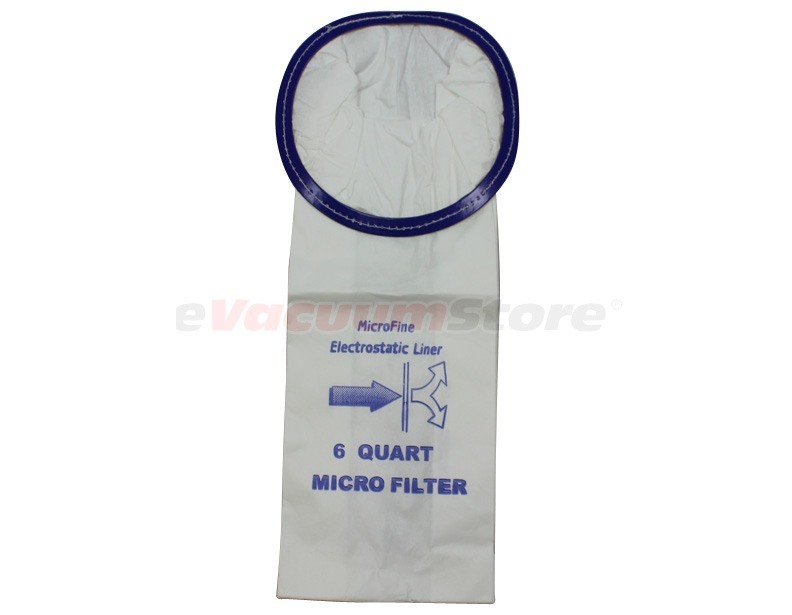 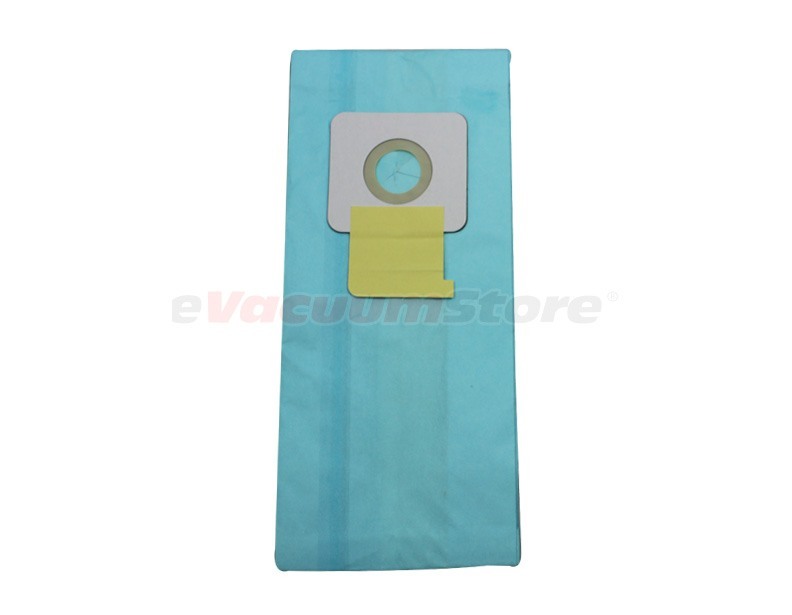 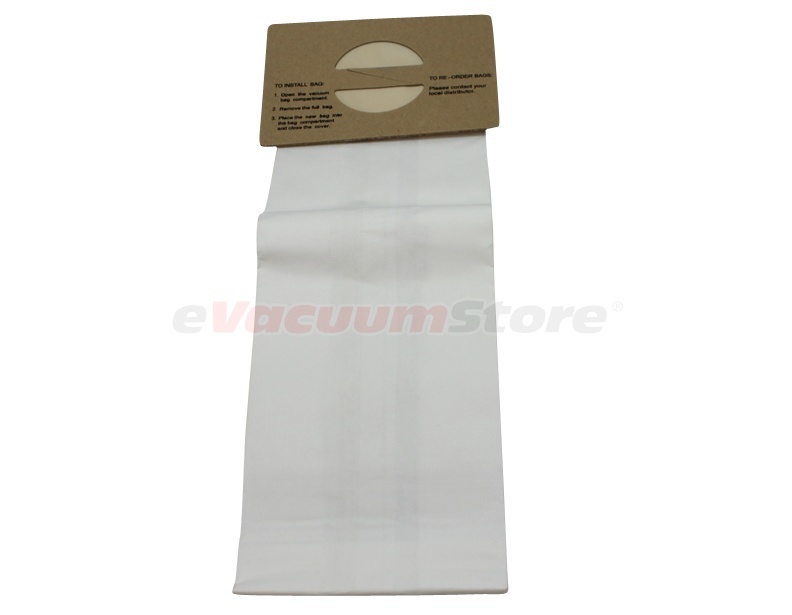 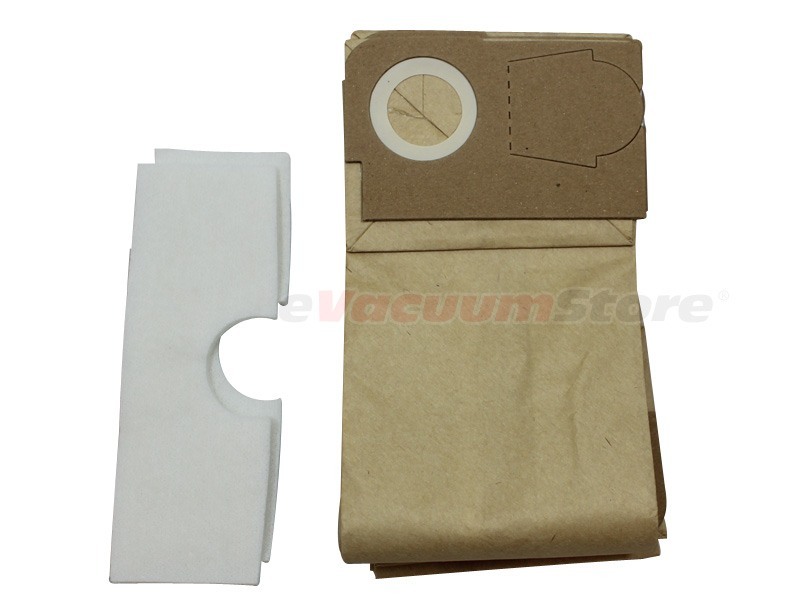 When you find yourself in need of Tennant vacuum bags for upright commercial vacuums or backpack vacuums, place an order through eVacuumStore.com.